Before I found myself working for a vegan skincare company, I (sadly, in hindsight) never checked whether my personal care products were vegan or cruelty-free. Some of you may assume there is no difference between cruelty-free and vegan skincare, that they’re the same. Or perhaps you didn’t even have a clue that a skincare/cosmetic product could even be vegan? They can also be gluten-free, but I’ll save that for another blog post. 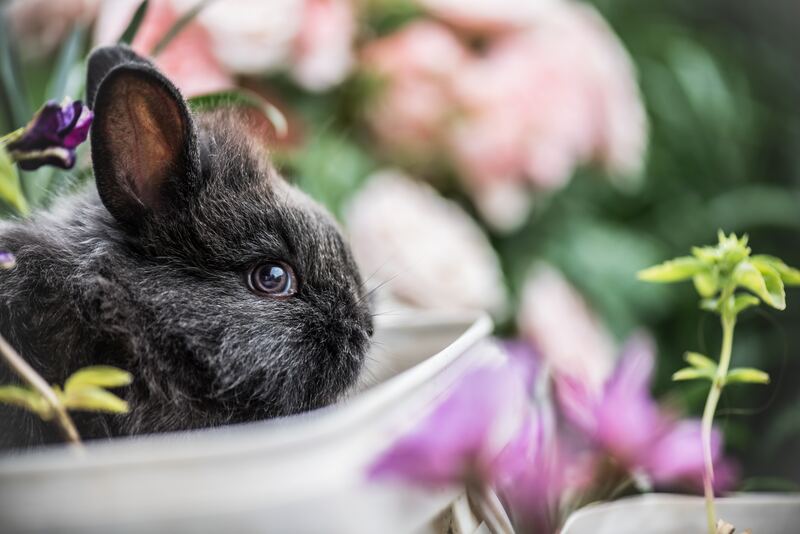 So, if the terms ‘cruelty-free’ or ‘vegan’ leave you scratching your head wondering if they’re simply the beauty industry’s latest buzzwords – read on. You should understand the difference between cruelty-free and vegan skincare to make better choices that ultimately impact our health as well as our environment. 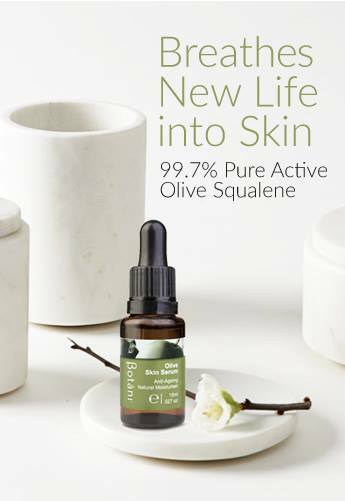 Look for 100% plant-based skincare and cosmetics. With such abundance in nature, we don’t need to kill, hurt, endanger or subject animals to stress and trauma in order to extract ingredients that we put ON OUR SKIN! Ask yourself would YOU hurt YOUR pet just so your favourite moisturiser could have a certain ingredient in it when that ingredient could come from a plant anyway!? It really doesn’t make sense when you think about it. 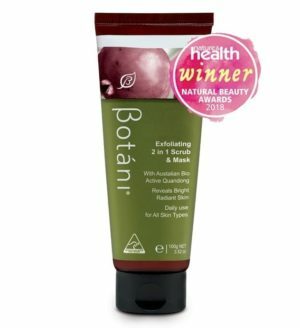 At Botani we use plant oils and waxes found in the botanical world such as olive wax, coconut oil based emulsifiers, and squalene from olives. You can find a comprehensive list of the common animal-derived ingredients found in cosmetics on Peta’s website. Be aware that just because an ingredient can be derived from an animal, it may come from the plant source. For example, Caprylic Acid, according to Peta is a liquid fatty acid from cow’s or goat’s milk. 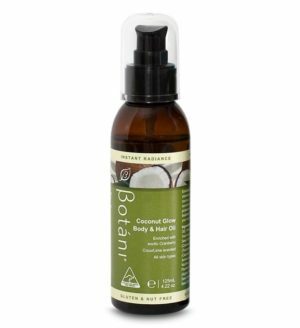 Also from palm, coconut, and other plant oils. Check with the brand you’re purchasing from if you’re unsure. 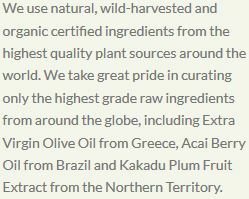 Always look for a brand that is 100% vegan and certified by a reputable body such as PETA or CCF. What Is Cruelty-Free Skincare And Cosmetics? Does NOT allow the finished product to be tested on animals during any part of manufacturing, distribution or sale. Be aware of cosmetics brands for sale in retail stores in mainland China. The most common hypocritical and deceitful behaviours I see from brands are those who claim they’re cruelty-free but trade in countries where their products are tested on animals. Any cosmetic product that is housed in a retail store in mainland China, not Hong Kong and excluding online avenues, is subject to mandatory animal testing. 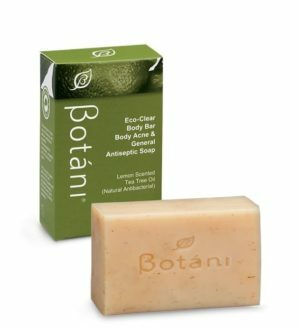 Botani refuses to put profit before animal lives. We have never and will never trade in mainland China or any other region requiring mandatory animal testing until these barbaric laws are abolished. It’s not always clear what brands are truthfully cruelty-free as there is no regulation patrolling this term for cosmetics, so look for a certification from Peta or CCF. Some of the worst culprits of cruelty-free cover-ups are the protagonists of large marketing campaigns about animal rights and being cruelty-free when their ‘parent company’, ‘distributor’ or related trading arm trades in mainland China, and hence animal testing occurs. So, what’s the difference between cruelty-free and vegan skincare and cosmetics? Cosmetic products that are tested on animals (i.e. NOT cruelty-free) can claim to be ‘vegan‘. Products containing animal-derived (i.e. NOT vegan) ingredients can claim they are ‘cruelty-free’ if they’re not tested on animals. Now you know the difference between cruelty-free and vegan skincare and cosmetics, the solution is easy! Look for BOTH vegan AND cruelty-free certification symbols next time you’re buying skincare, makeup and personal care items. 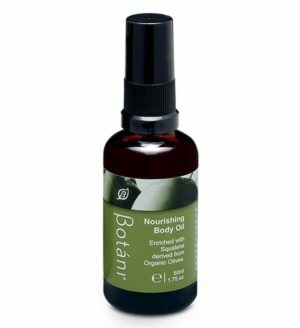 Vegan and/or cruelty-free does not equal natural, organic ingredients free of toxins. Be aware that vegan or cruelty-free labelling does not guarantee that a product is free from synthetic or toxic ingredients. I was recently in Queensland on a coastal town holiday, shopping at a gorgeous gift shop. I picked up the very well priced vegan and cruelty-free lipsticks on the counter with lots of excitement. My face dropped after reading the ingredients! I now understood why they were so much cheaper than my other vegan lipsticks – they were formulated with a base of petroleum instead of plant waxes! DOWNLOAD Your FREE Checklist Of Toxic Ingredients To Avoid In Skincare. We need to make cruelty-free cosmetics the normal. If we are going to protest against the governments and politicians setting these barbaric, merciless laws of mandatory animal testing, cosmetic companies must stand together and STOP supplying these countries with cosmetic products until the mandatory animal testing laws are abolished. Now you know the difference between cruelty-free and vegan skincare and cosmetics YOU can make a difference. Remember, our skin doesn’t need animal products on it to look or feel good, nor do products or ingredients need to be tested on animals to be considered ‘safe’.